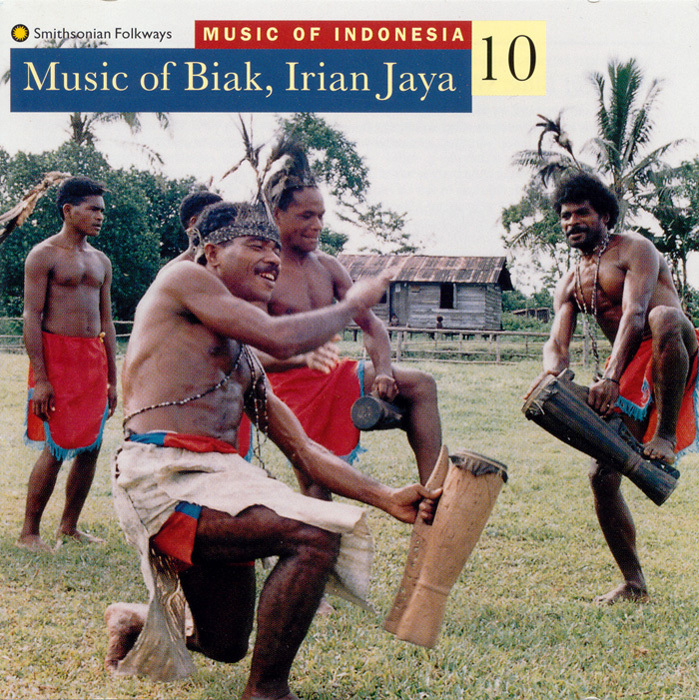 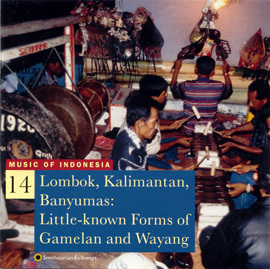 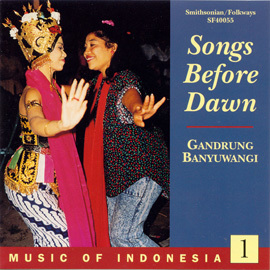 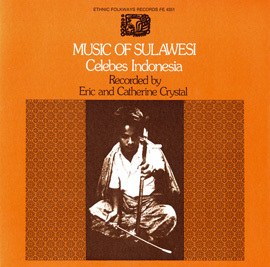 This album presents music for celebrations and church services on Biak Island in Irian Jaya. 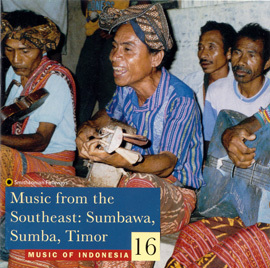 Wor songs, usually sung by choruses in seemingly chaotic, free-for-all style, were once central to traditional Biak society. 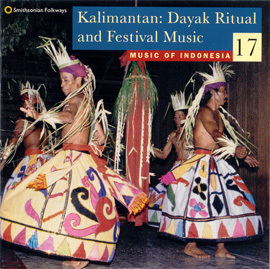 Two other genres have recently developed: church songs, sung here by women's choirs in churches and in secular performances; and yospan, string based music for dance parties.